In law enforcement and public safety you know that your job and the lives of others depend on your ability to respond quickly to a critical situation – and coordinate your actions using timely and accurate information. Even after an incident has passed, it’s still vital to share information with the courts and other agencies for fast and effective investigations and resolution. Whether you’re at the federal, state or local level, upholding the law, deterring crime and managing offenders requires immediate access to all of the information and most efficient use of your resources for case management. Accelerate police and fire emergency response by giving first responders and incident commanders immediate access to essential records and information, such as plans, maps, critical infrastructure and special needs. Eliminate slow paperwork and trade metal file cabinets for virtual files that can be easily shared – while enhancing the security of confidential information. Be better prepared and give your teams what they need to make informed decisions as they serve and protect. Share records, evidence and case information across jurisdictional boundaries to facilitate justice initiatives. In the office or at a crime scene, capture images, forms and documentation directly into an electronic file. 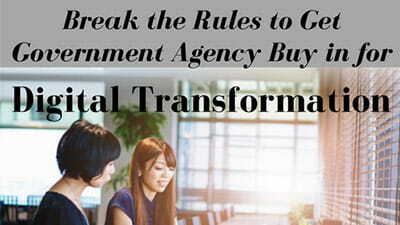 Accelerate productivity and cut administrative time freeing staff to focus on improving public service and response. Digitize agency operations to eliminate lost files and data entry errors while improving data security. 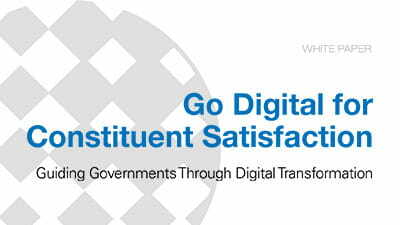 Governments at all levels around the world must embrace mobile, big data, customer experience, and digital – the same four customer-centric imperatives that companies have adopted to thrive in today’s environment. 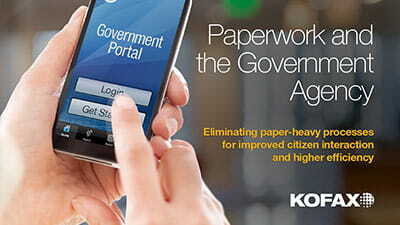 Kofax technology is helping us to shape a much more streamlined approach to warrant processing. We are empowering law enforcement teams, clerical staff and judicial officers to work more quickly and conveniently than ever before, which allows us to fulfill our mission to provide effective and efficient justice for all. When you improve access to mission-critical information, facilitate collaboration and streamline casework processing, you arm your agency with the tools to safely and efficiently serve and protect your community.